Postcards: low-tech “social media” marketing. Dig those crazy postcards, kids. 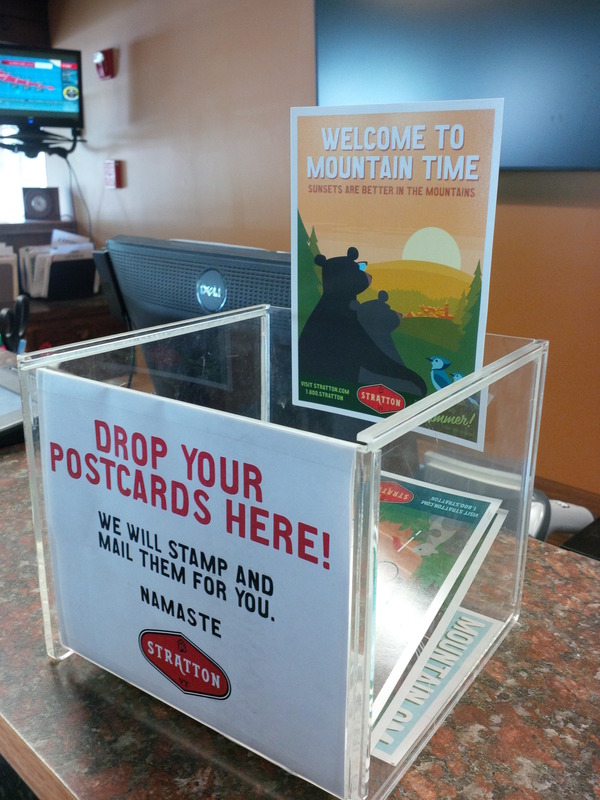 The postcard is making a comeback…and not as a communication tool, but as a social media marketing tool. Postcards never get flagged as spam, they don’t need specific keywords to be found, and they are likely to be tacked up on the recipient’s refrigerator or bulletin board, quietly radiating subliminal marketing messages with every casual glance they receive. When was the last time you could say that about your OTHER marketing tactics?